Ninajirachi	has had 12 events featured on GiggedIn in the past. We totally froth over this artist and will have them again soon. NINAJIRACHI is the moniker of an 18-year-old musician and producer based near Sydney, Australia. 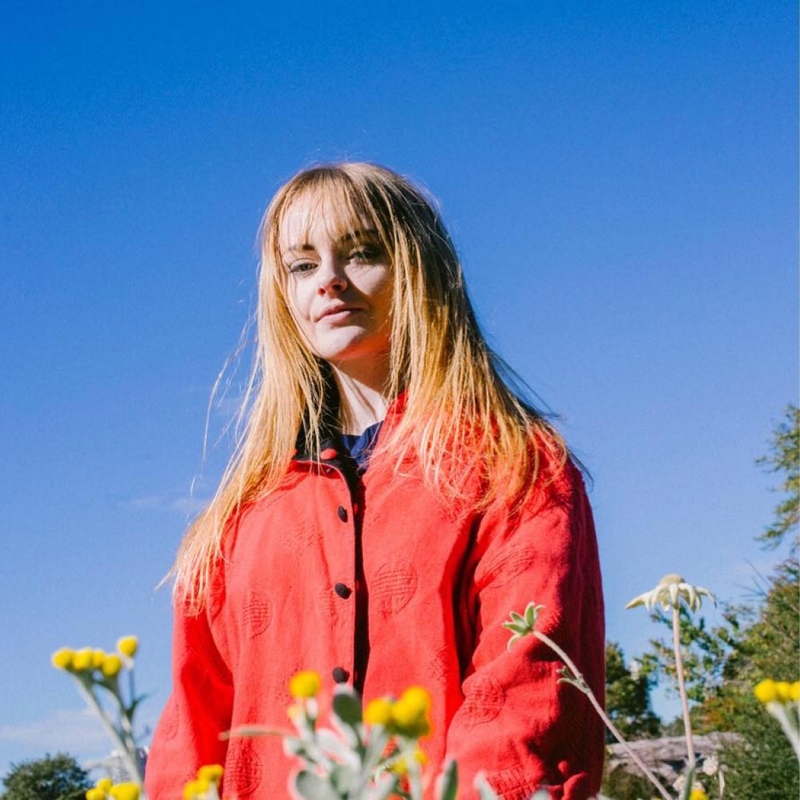 A finalist in Triple J’s Unearthed High competition in both 2016 and 2017, Nina’s production has been described as ‘lush and ethereal‘ (The Indie Shuffle) and as “strikingly unique” (Wonderland Magazine). Her debut single, “Pure Luck (feat. Freya Staer)”, topped the Spotify Australia Vocal Charts, received support from Zane Lowe Beats1 and was added to Triple J high rotation before she even had a chance to graduate from high school.